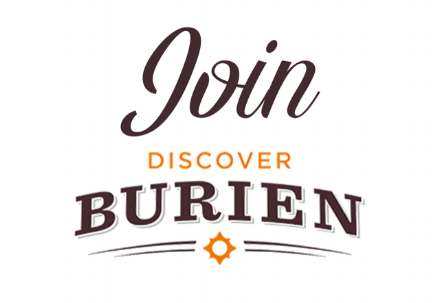 Promotion & Marketing of your business through Discover Burien, Networking Opportunities and Sponsorship discounts. If you want to start a NEW membership or RENEW your membership you can do that below. Memberships are billed yearly and are dues in February. After February new memberships will be prorated.